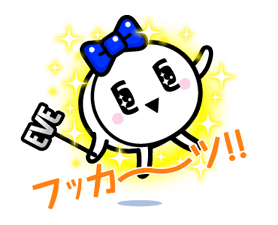 http://www.line-stickers.com/ – Fairy EVE-chan by EVE Line Sticker | The spritely fairy EVE will be there to help soothe all your headaches, cramps, and other pains. Let her magic make your pain go away and heal your heart. 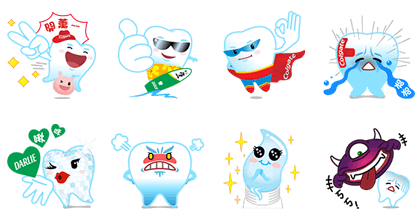 The magic words are “Pain, pain, go away!” Available till February 2, 2015. Publisher : SSP CO., LTD. Copyright : Copyright © SSP Co., Ltd.